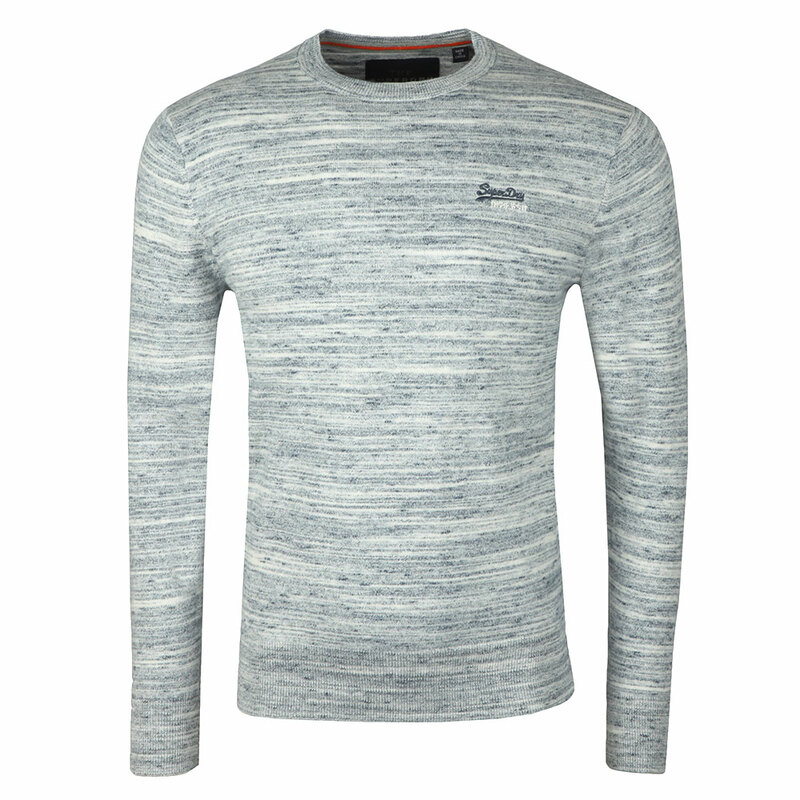 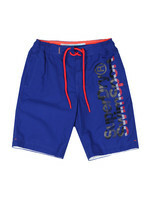 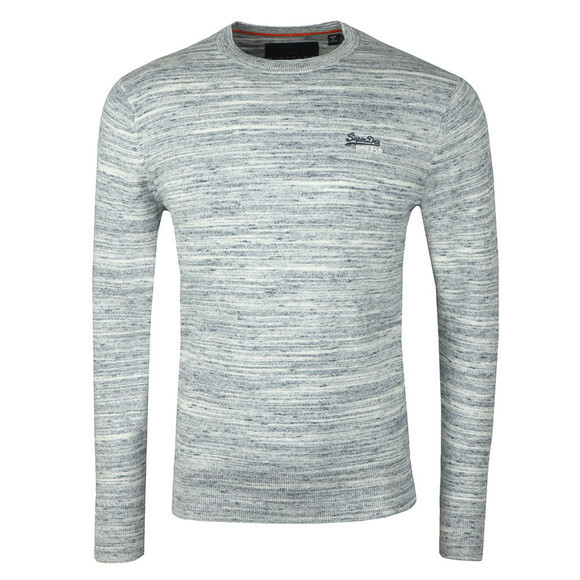 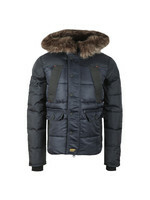 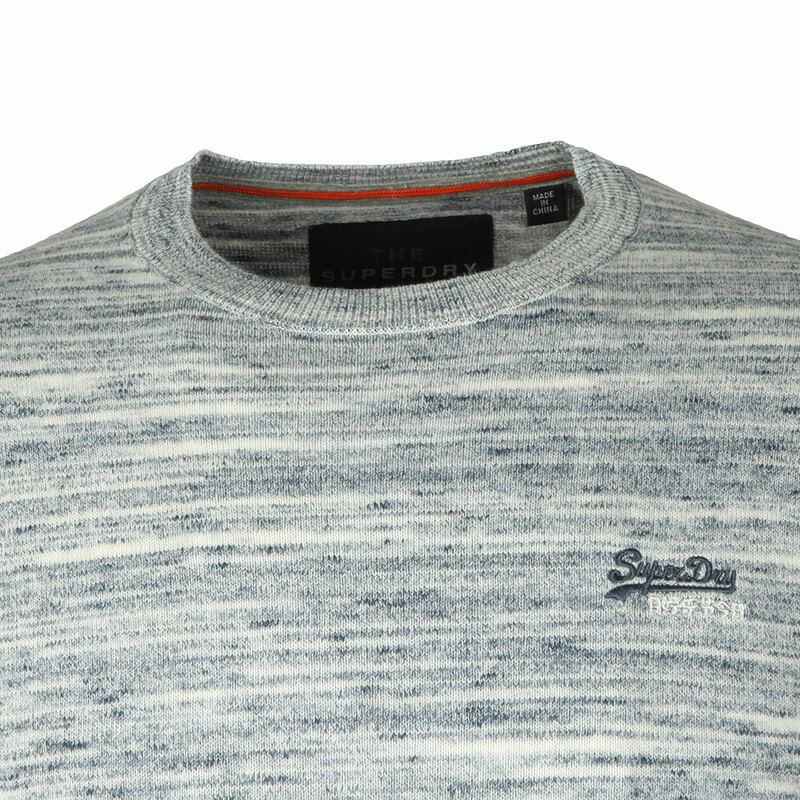 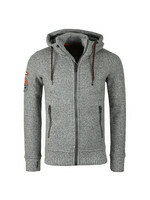 Superdry Orange Label Crew Jumper, in Mid Blue Grindle. 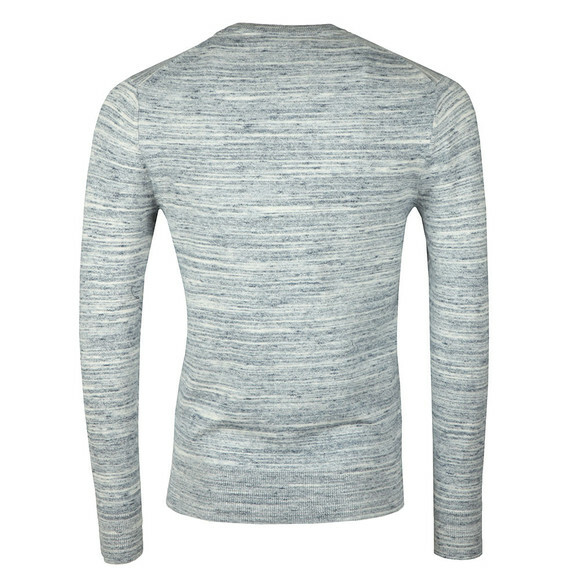 Crafted from a mix blend of cotton and cashmere. Includes a crew neck, ribbed detail to the cuffs and hem. 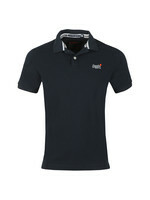 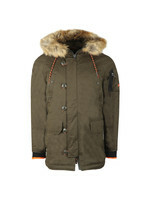 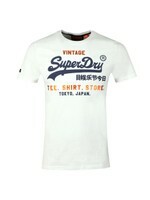 Completed with the signature Superdry logo embroidered to the chest.